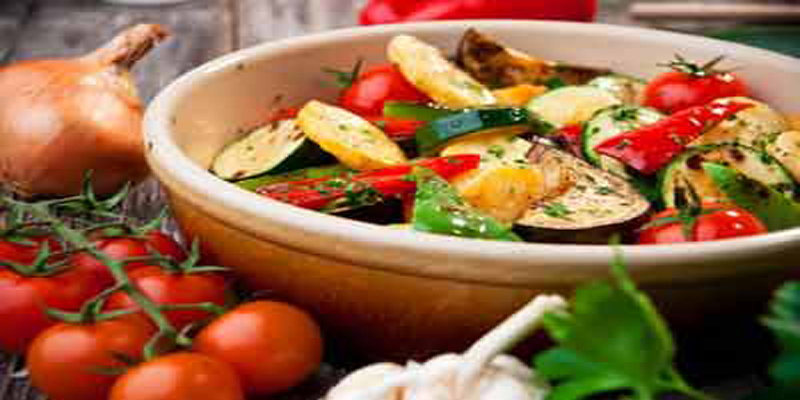 The criteria used for the best Vegetarian restaurants give strong consideration to the selection of fresh organic products, the variety and creativity of well prepared vegetarian dishes on the menu, service, and decor. 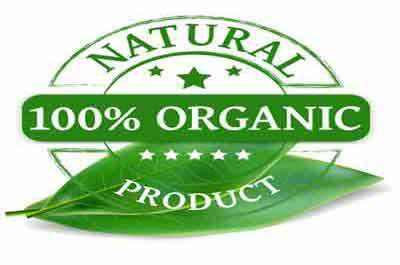 Organic restaurants that serve meat products are included here if their menu is predominantly vegetarian and the food is of excellent quality. Vegan restaurants with a stricter diet also are included here. What is the Difference? Vegetarian vs. Vegan? Vegetarians abstain from the consumption of meat, poultry, seafood and the flesh of any other animals, though some dairy products such as eggs are acceptable. However, cheeses made from rennet, the stomach of slaughtered newly-born calves are not accepted. Cheeses such as Paneer, an Indian cheese and ricotta is made without any any kind of rennet are therefore acceptable. Some vegetarians accept milk in their diet because of their claim that no animal is killed. 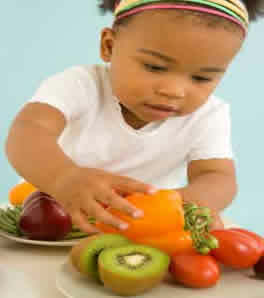 Vegetarians also do not eat products that contain gelatin or other meat-based products. A vegan diet is stricter eliminating all animal products from their diet including dairy and eggs. Being a vegan also is a lifestyle, as vegans generally do not wear leather and avoid products made from animals such as wool, silk and down. 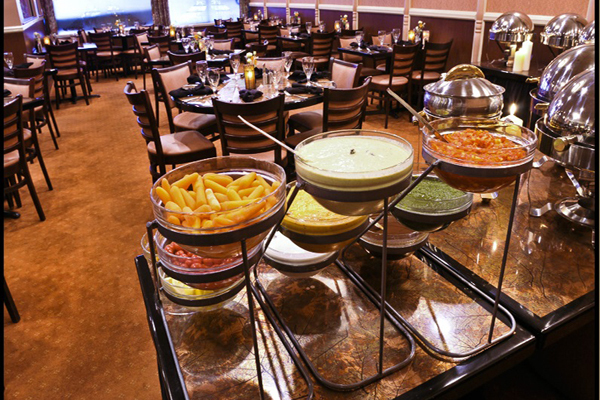 This BYOB Indian restaurant, one of the best veggie restaurants in Northern Jersey, serves up a buffet of north Indian, couth Indian, and Indian-Chinese selections. 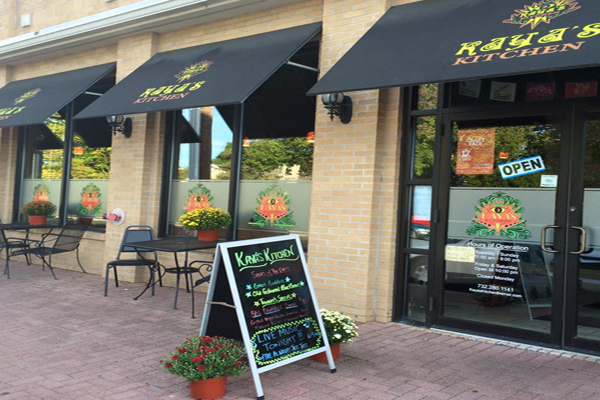 One of the top vegan restaurants in Northern NJ, is popular with diners who enjoy a good vegan sit-down restaurant. 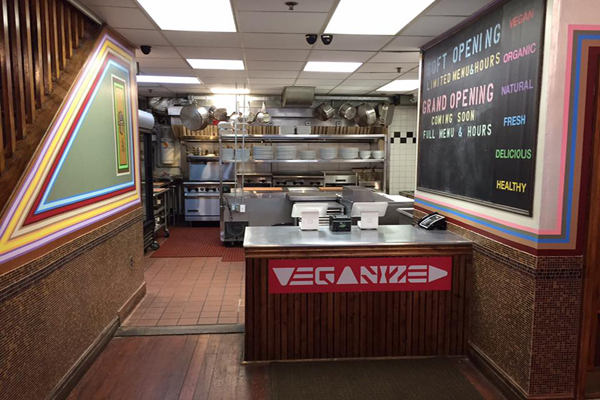 Veggie Heaven consistently serves up some of the best vegetarian dishes in Northern Jersey, serving Vegetarian/Vegan, Kosher & GMO-Free Food with an Oriental Flavor. 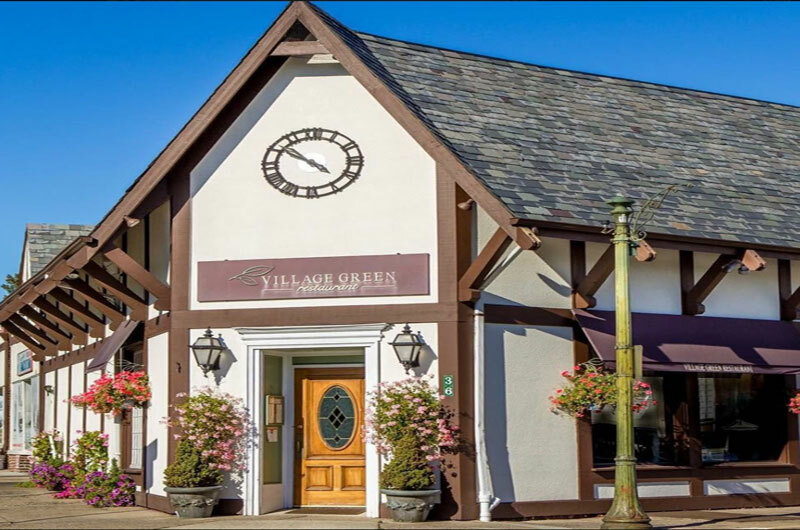 The Village Green is a popular Ridgewood restaurant offering a well executed New American menu with options that include dishes for carnivores, vegetarians, and vegans. Chef Portscher is passionate about his cold fish presentation and for his commitment to using fresh, locally sourced organic produce. They also serve only hormone and antibiotic free meats. Most dishes can be made gluten free. 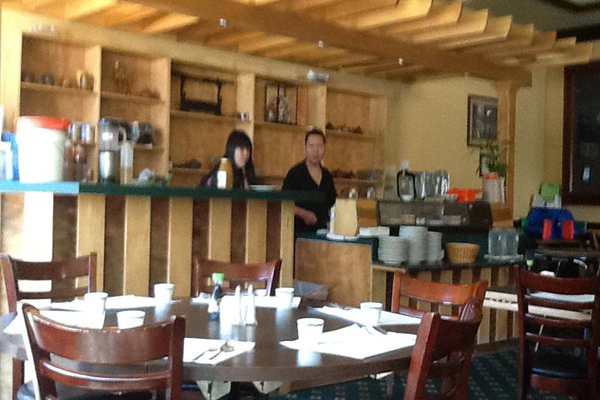 Pastas are made on site, fresh daily. 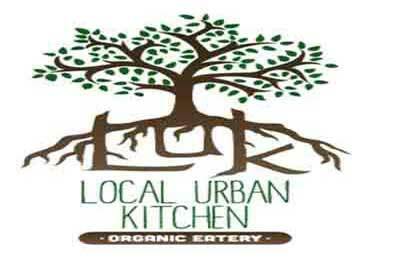 Serves healthy food prepared with minimally processed foods using locally sourced, organic ingredients. 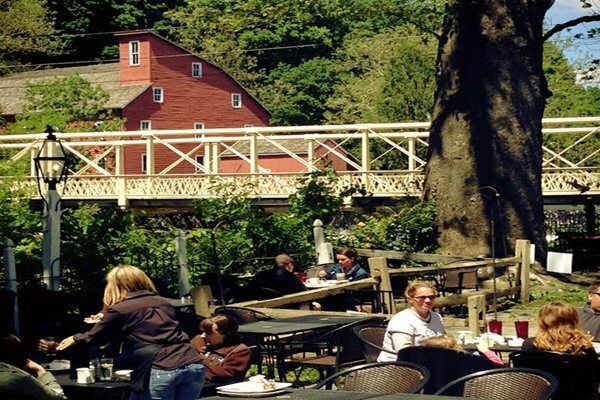 In the warmer months try and get a seat on the outdoor patio with a view of the Old Red Mill on the Raritan River. 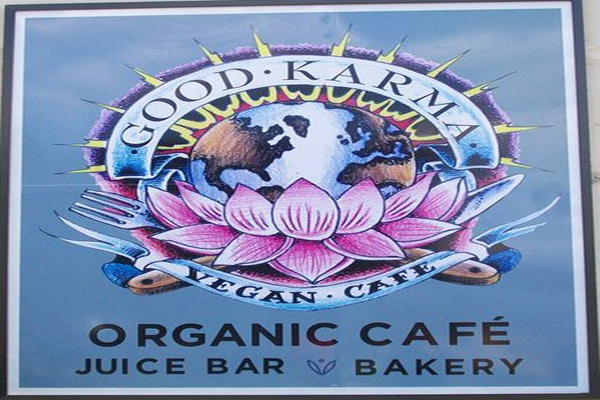 Good Karma Vegan Cafe is a destination vegan restaurant. 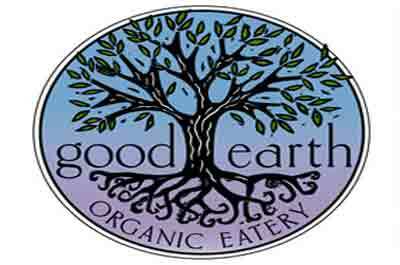 It's the best vegan restaurant in Monmouth County and one of the best in New Jersey. 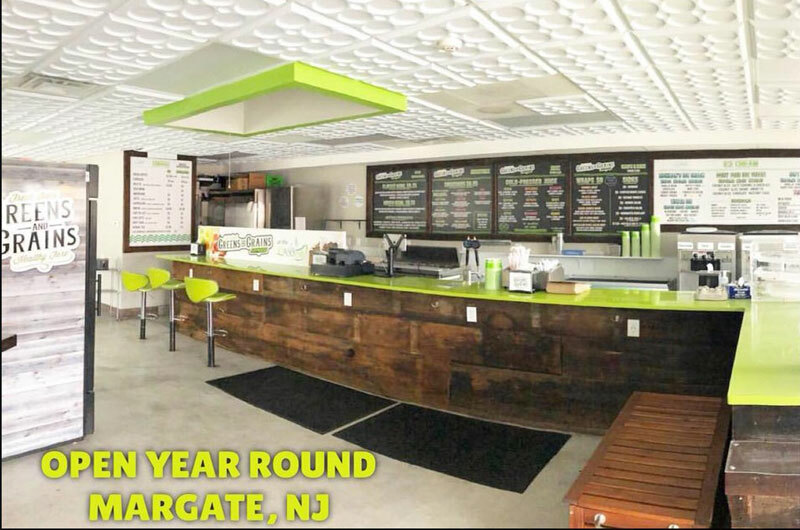 One of the best vegetarian & vegan friendly restaurants on the Jersey Shore. 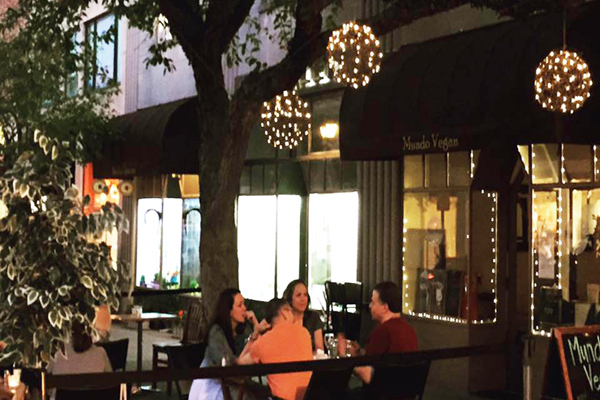 A popular place for diners who enjoy a Mediterranean inspired menu with a passion for health, wellness and flavor. 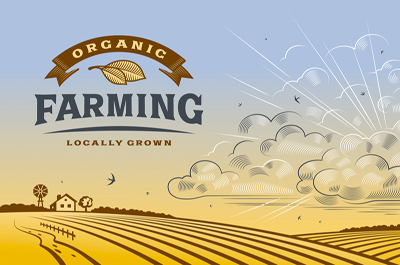 Their organic menu offers a large variety of vegetarian and vegan items. 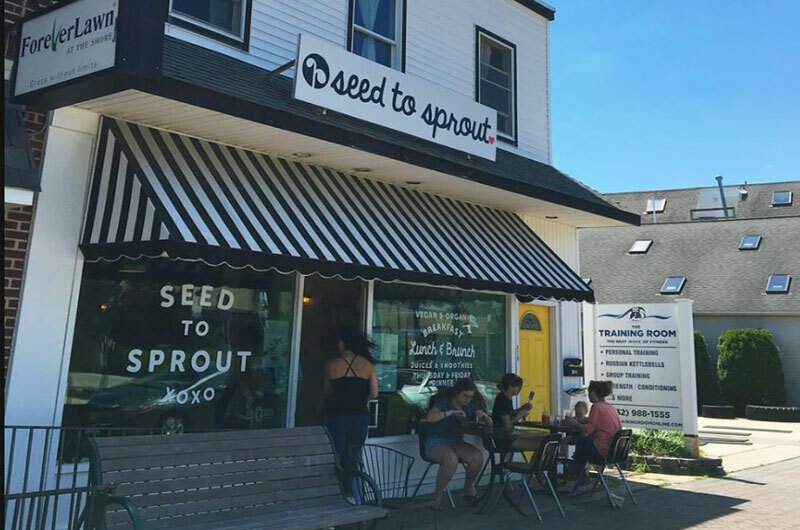 They are part of a chain of quick-service vegan restaurants popular with diners who come to enjoy a well prepared, plant based menu with ingredients sourced from local purveyors.